Winner of the tournament receives free entry to the next season. 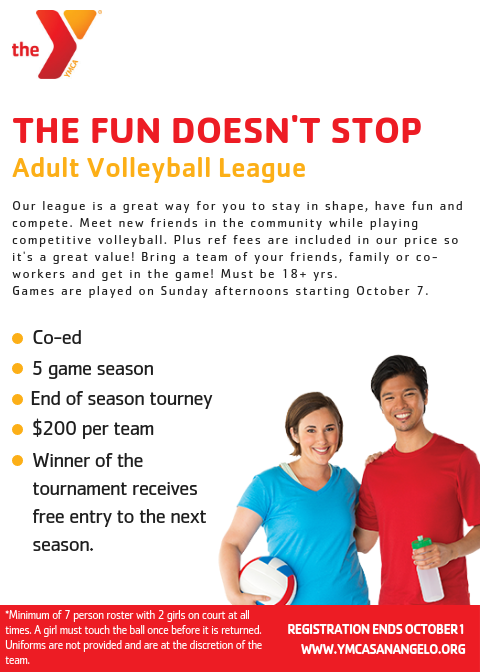 Games are played on Sunday evenings beginning TBA. 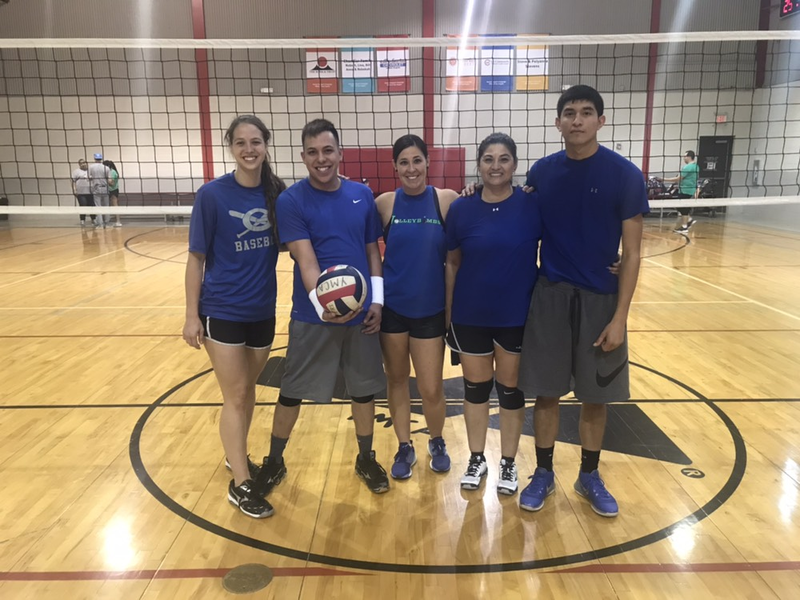 CONGRATULATIONS TO THE SPRING CO-ED CHAMPS MEGA BLOCKS!